Note: Hit each round fast and hard, resting up to Three Minutes between round. The goal is consecutive repetitions at each station, keeping the Kettlebell “in play” the entire time. CAMP Ranking System Diagnostic Test is Tomorrow! Eat a good meal and get a good nights rest: Tomorrow, Friday January 29, 2016, is a “sneak peak” at the CAMP Ranking System Level I Test. 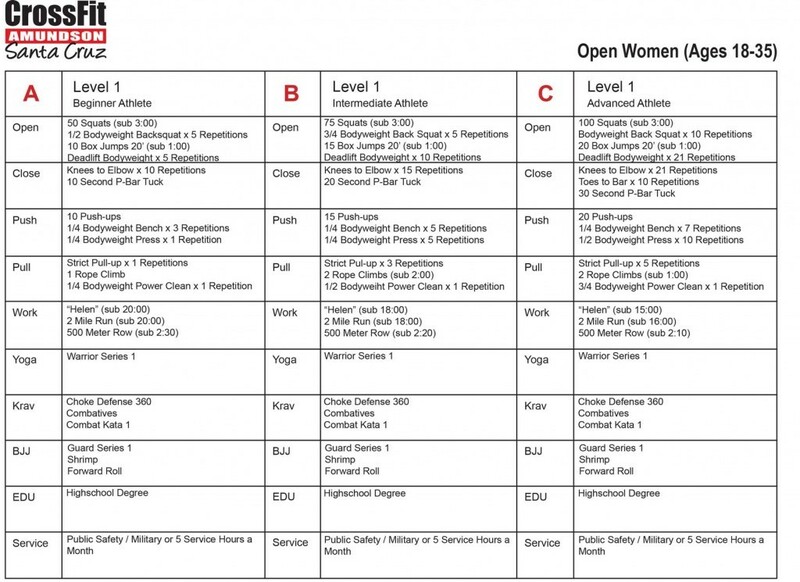 Tomorrow Athletes will be tested across one modality from the Open – Close – Push – Pull and Work category. The diagnostic test will be a great indicator of current capacity between Level I Beginner, Intermediate, and Advanced, and will help set realistic training goals to prepare for the Blue Belt (Level 2) test in July. Full details of the Rank Charts are available on our website and at HQ. Note: Today our Light workout will be HQ programming with modifications as needed.